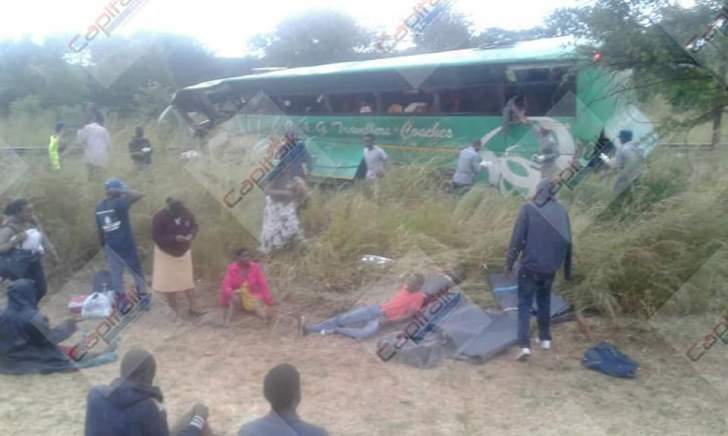 BREAKING NEWS: A CAG , VICTORIA FALLS TO HARARE BUS has reportedly been in an accident in the Kadoma area today. 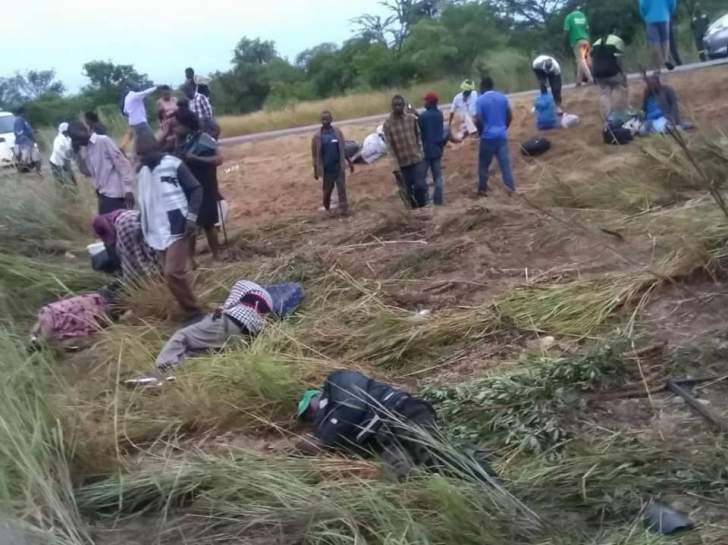 The police are yet to give update on any injuries or fatalities involved the accident today. More news to follow. Sibusiso Ngwenya.